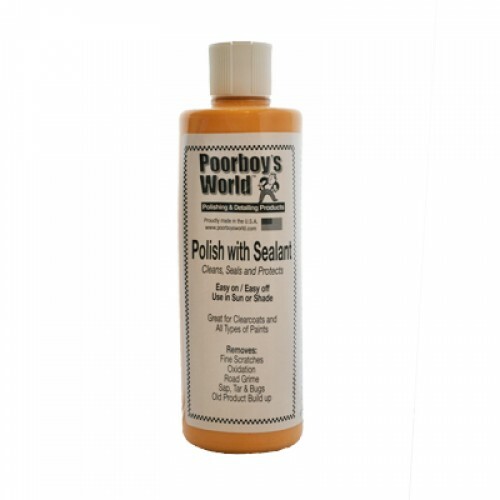 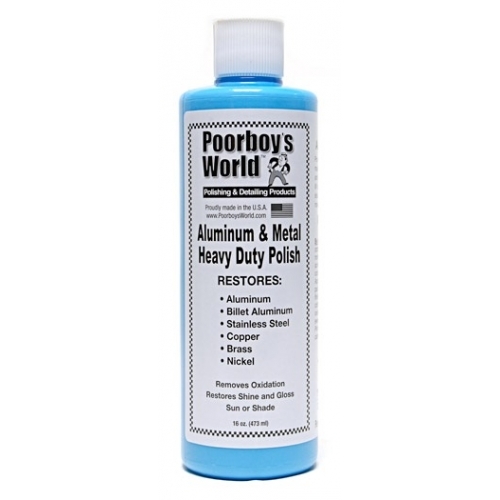 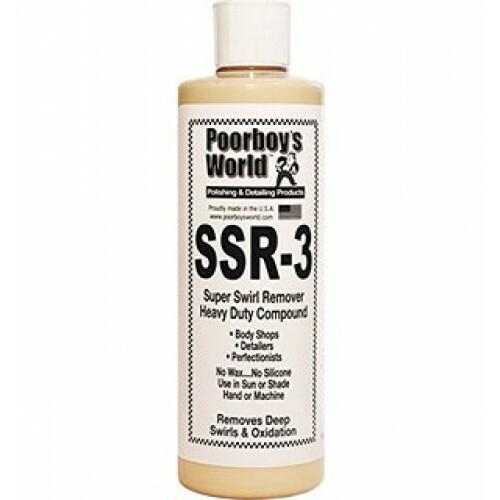 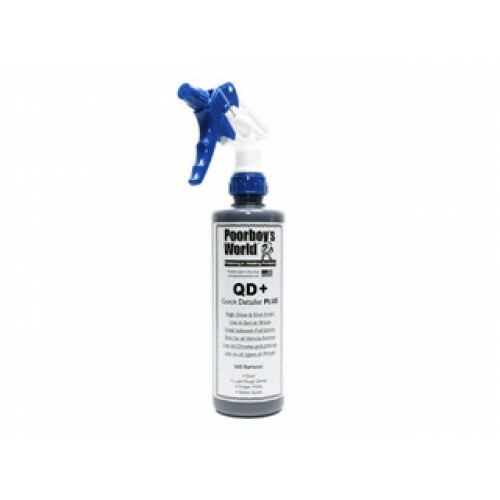 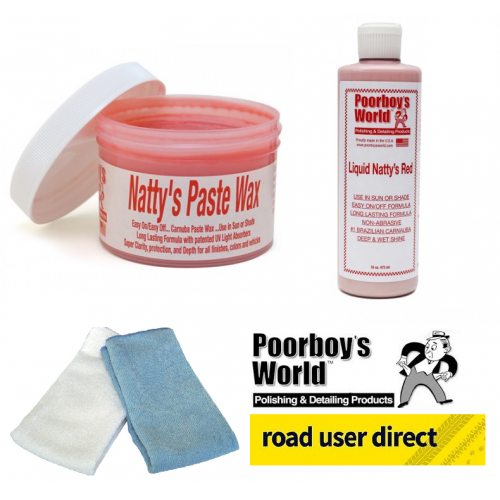 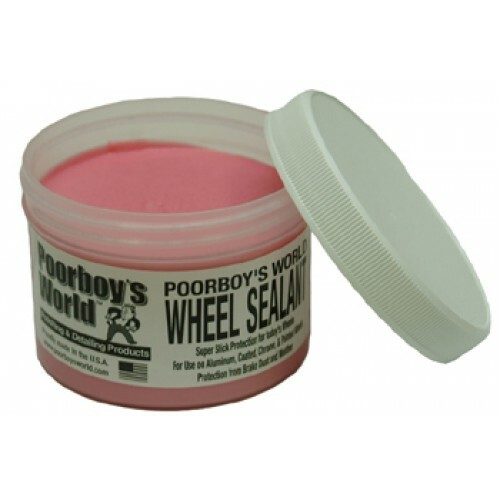 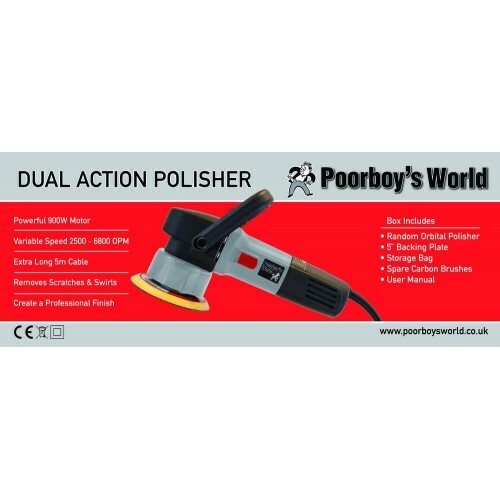 Poorboys World Iron Remover is a chemical paint decontaminator used exterior painted surfaces, glass, wheels, and chrome pieces to remove ferrous meta.. 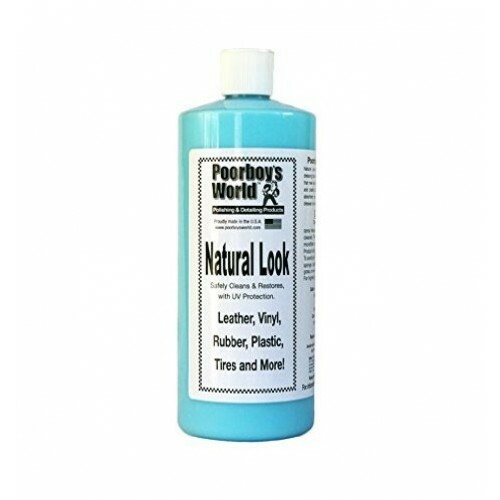 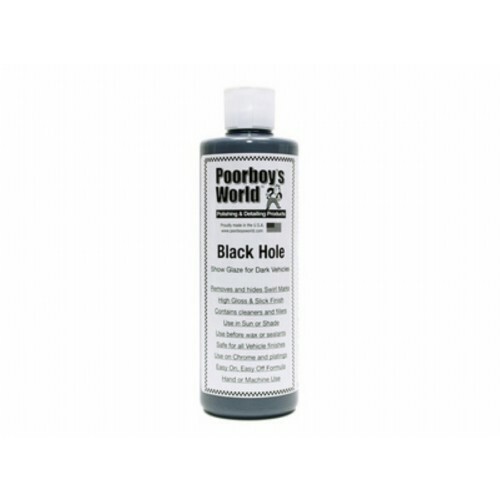 BULK SIZE - 3.78 LITRE Poorboys' World Black Hole Show Glaze is something of a modern day legend in the car care and detailing industry. 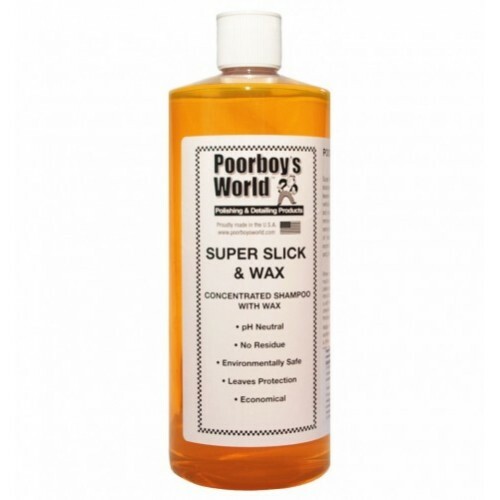 Black Hol..
Poorboys Super Slick Snow Foam uses the same Super Slick polymers that they use in their car wash. To create their snow foam, Poorboys added a special..